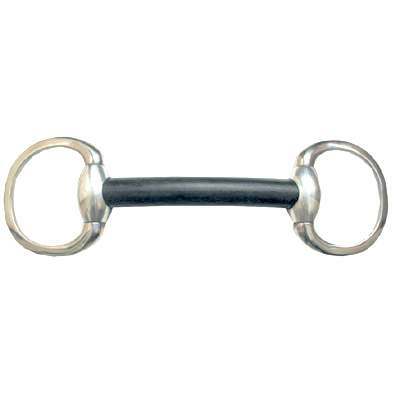 A straight bit that sits on the bars relieving stress on the mouth and corners of the mouth.1.5'' rings. 19mm mouth. Stainless steel.